For best color rendition, please refer to the single sample image of this artwork in the zoom images above. 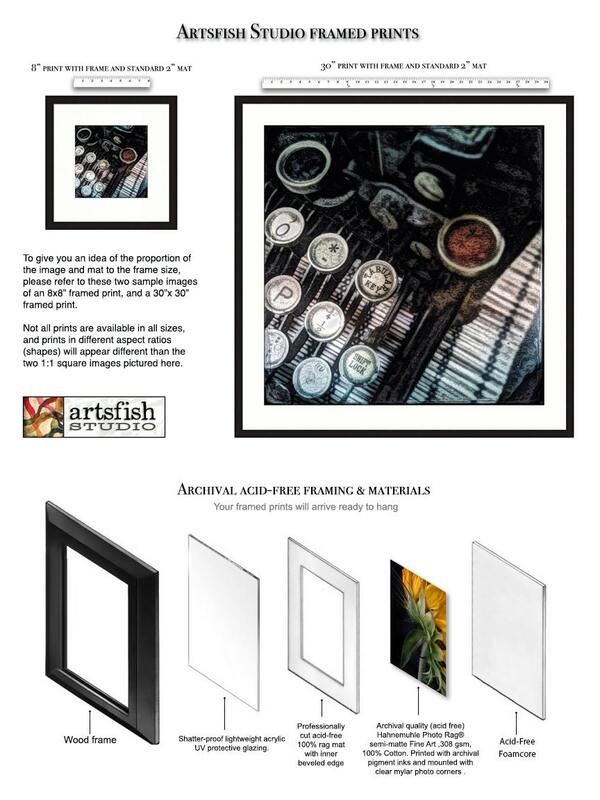 This is a unique framed and matted fine art print only available from Artsfish Studio. All of our photographs are printed with archival pigment inks on Hahnemühle Photo Rag 308 acid-free, archival photo paper.The fine, smooth surface and feel of Hahnemühle Photo Rag makes this paper very versatile. 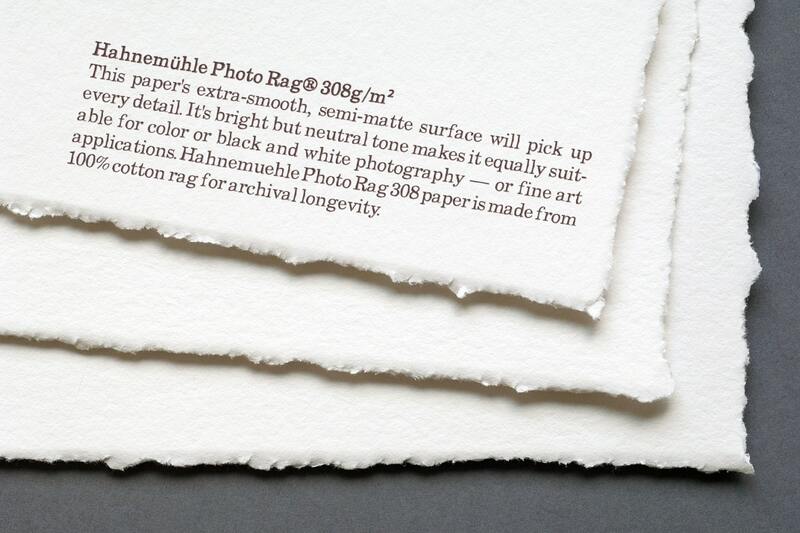 This premium paper is ideal for printing both black and white and colour photographs and art reproductions with impressive pictorial depth. 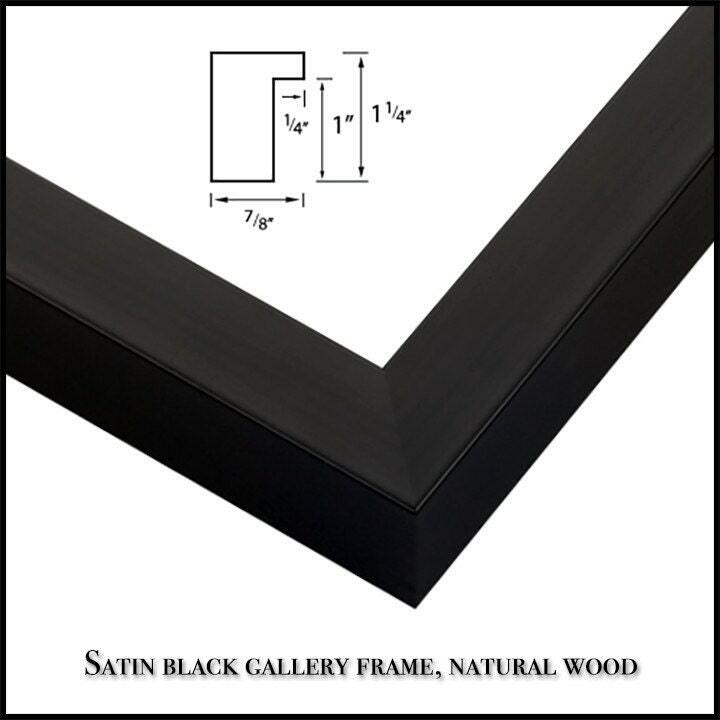 All framing materials are archival and museum-quality. Please see the above images for additional information. 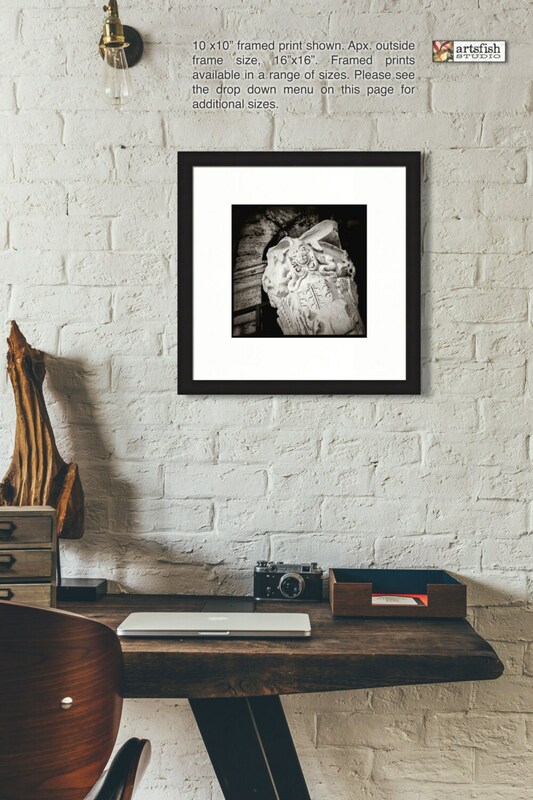 Your framed artwork will be shipped directly to you from a partner frame and print shop chosen for their quality of work, archival materials, and meticulous attention to detail. 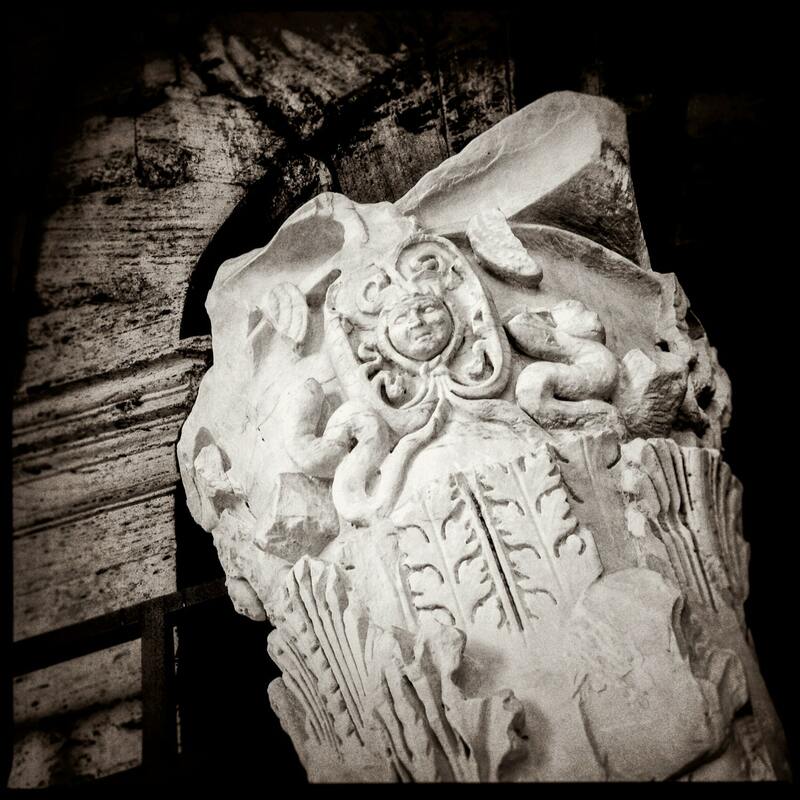 This print is also available unframed or as a canvas gallery wrap. Custom orders available upon request. Discounts for sets and groupings.